There are a lot of offers available to help buyers take that first step onto the property ladder. With new developments springing up across the country, there has never been a better time for first-time buyers to secure a new home. The second scheme is the Help to Buy Mortgage Guarantee. It works in exactly the same way as a normal mortgage, except that under the scheme the Government offers lenders a guarantee on mortgage loans. Because of this support those lenders taking part are able to offer home buyers more high-loan-to-value mortgages (80-95%). You will still be fully responsible for your mortgage repayments. So if you have a 5% deposit, you will need to take out, and pay back a 95% mortgage. 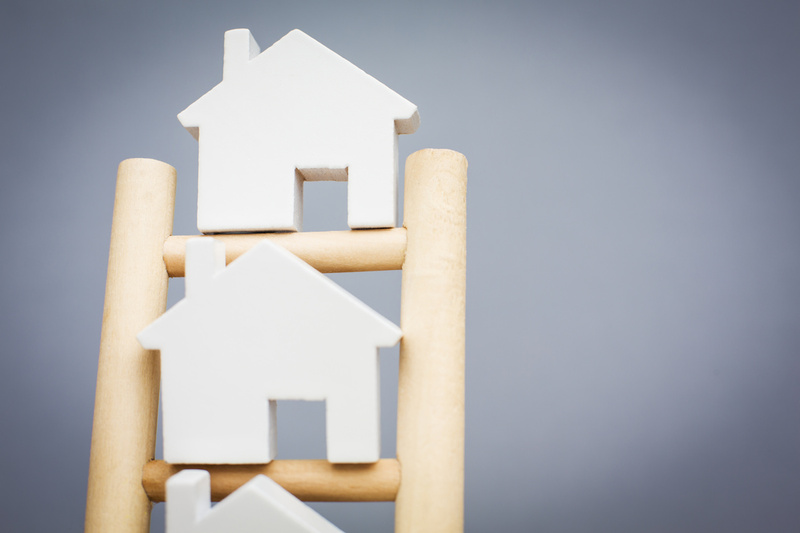 You need to get on the Property Ladder as early as you can. 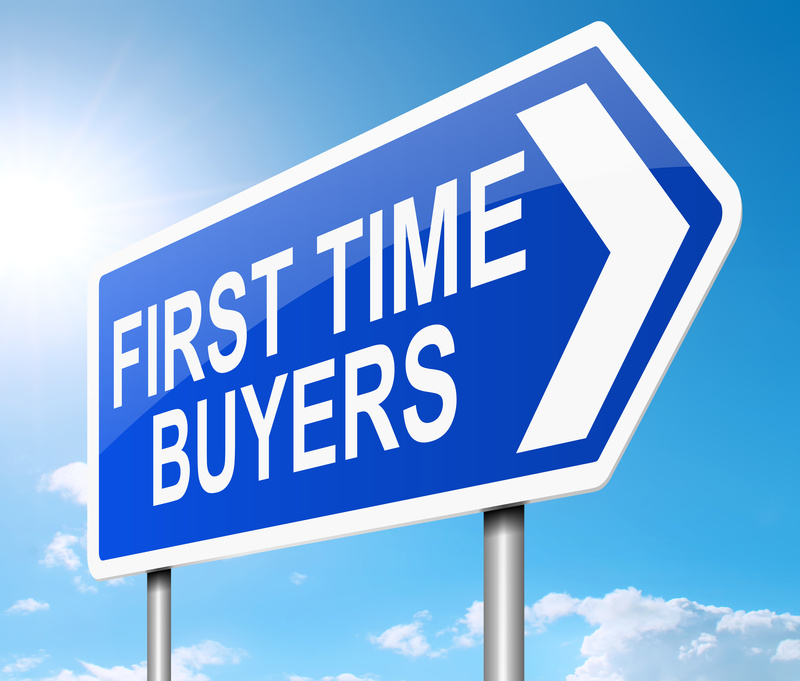 As First Time Buyers look to take advantage of these offers, they need advice to ensure becoming a homeowner for the first time is as hassle-free as possible. This blog will help with that. Start budgeting – its never too early to start saving! And don’t just put money away for your house purchase costs. You will need to look at the costs of moving in, buying furniture, if you need to, and generally running a home. Don’t overstretch yourself – it’s about understanding the costs involved and still having money to enjoy yourself once you move in. Mortgage Advice – always take professional financial advice. Many housebuilders, like ourselves, can point you toward an Independent Mortgage Adviser. This will ensure you know you have the right type of mortgage to suit you on the right terms. Solicitors – housebuilders will often recommend a solicitor for you to use for your conveyancing. They may offer special discounted rates to customers of that particular builder and will be used to working to the builder’s deadlines. Buildings Insurance – your house is likely to be your biggest asset and needs to be protected from the date you exchange contracts to buy a new build home. A broker can help you with this. Or you can buy direct from many insurers, banks and even supermarkets. Contents Insurance – quite often this comes in a single package with Buildings Insurance. Make sure you are getting good value by getting separate quotes for these. Home from Home – make sure you have sorted everything you need to retain your existing lifestyle, the things you need and expect including internet connection, a phone line and a TV service. Remember that these can all be additional costs. Utilities – once you know the purchase is going through, get in touch with the various alternative gas and electricity suppliers and ask them about deals. A comparison website can be a good idea as you can type your details in once and get quotes from dozens of suppliers. Finally get the best internet/telephone/TV deal you can. Consider buying smaller household items whilst you are saving up your deposit. When you do buy your new home you might find it difficult to afford all those pots and pans, bedding etc and so it is often easier and cheaper to buy these things over a period of time when you see things you particularly like or when the sales are on. And if you do want to have a look at one of our homes we have sites that you can view on line at peterwardhomes.co.uk. Happy House Hunting and let us know if our First Time Buyers Tips were any help! ← Previous Post Just 13 Weeks to Christmas!